In addition to passing the Uniform Bar Exam (UBE), the New York Board of Law Examiners require all applicants to complete the New York Law Course (NYLC) and pass the New York Law Exam (NYLE). 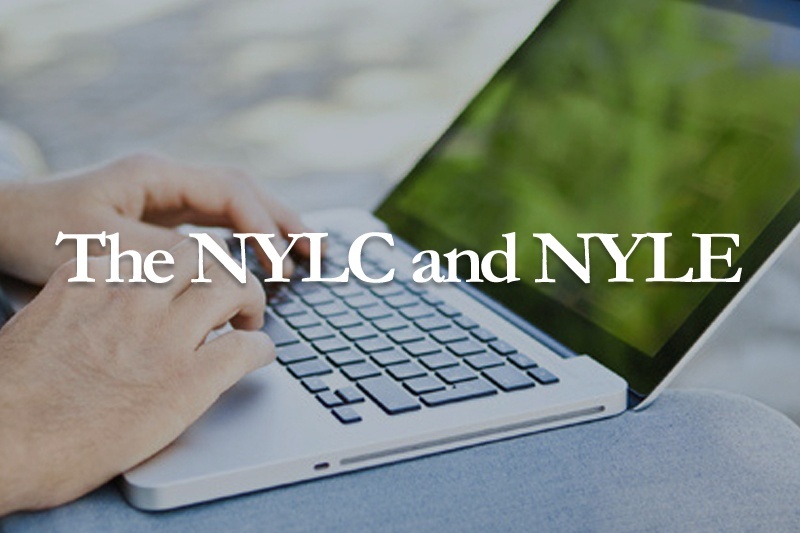 The NYLC is a 15-hour online course designed to make applicants aware of important aspects of New York law that are either different from the general principles and prevailing views of the law tested on the UBE or are unique to New York and important for the new practitioner to know. The bar examiners have released a 134-page NYLC course material packet replete with case and statute citations, which they believe will assist applicants in their preparation for practice in New York. Upon completion of the NYLC, applicants are then required to pass the NYLE, by correctly answering at least 30 of 50 multiple choice questions on this same material during a 2-hour online exam. Many prospective bar applicants (particularly those coming from outside New York) have expressed concern that these two requirements could prevent their admission to practice after successful completion of the UBE, but by examining the format of each and comparing them to similar requirements in other UBE jurisdictions, applicants should not expect either to be a serious obstacle for admission to the bar if they approach them with a modicum of academic interest (i.e. if they pay attention to the material covered in the NYLC lectures). First, all applicants should recognize that the only thing standing between them and successful completion of the NYLC is laziness. While applicants are required to correctly answer “embedded questions” at intervals throughout the 15-hour program, applicants should expect the answers to the questions to be painfully obvious. The purpose of the embedded questions is not to ensure that the applicant has a working knowledge of the material but to “assure that the viewer is attentive and engaged with the course material” (i.e. that the applicant has not fallen asleep or pressed play before running out to the gym). If an applicant simply listens to the series of presenters, he or she will successfully complete the NYLC. Compared to the UBE, the NYLC and NYLE will be a walk in the park. If applicants commit some time to studying what they learned in the NYLC, they should expect to pass and proceed with their admission.